Brazilian equities and country-specific exchange traded funds strengthened Friday ahead of the Sunday presidential elections as investors anticipate the market friendly, right-wing candidate will enact economic reforms once he locks in the win. The iShares MSCI Brazil Capped ETF (NYSEArca: EWZ) was one of the few areas of the market that was in the green during the sell-off Friday, rising 2.4%. 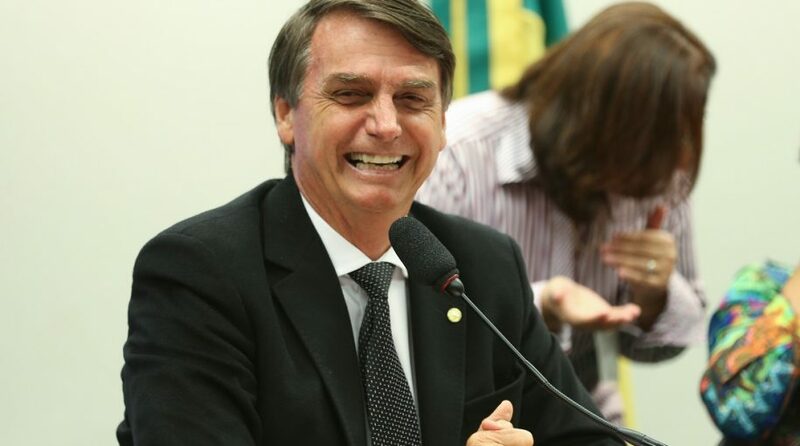 Brazilian assets gained ahead of the final round of presidential elections on Sunday when the market-preferred presidential candidate Jair Bolsonaro is expected to defeat leftist rival Fernando Haddad, Reuters reports. Sunday will be the second and final round of voting. Candidates who did not obtain 50% of the popular vote were forced into a run-off among the top two finishers – Bolsonaro had nearly 48% of the vote and Haddad garnered around 35%. Bolsonaro’s economic policy outlook has included a liberal, market-friendly speech by Bolsonaro’s economic advisor, Paulo Guedes. Investors are also looking for details in many of the important topics like taxes, pension reforms and privatization plans. Additionally, initial announcements on the nominations for economic policy leaders and executive positions at big state-owned enterprises have included a market-friendly nominations and, if confirmed, would be well received by markets, Forbes reports.